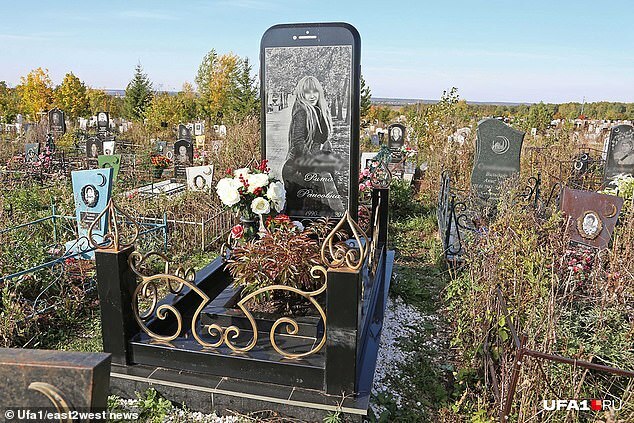 An unusual headstone has been discovered in a Russian cemetery that takes the form of a giant iPhone, a 5-foot tall recreation of the popular smartphone bearing an image of the deceased on the display…the stone iPhone commemorates the passing of 25-year-old Rita Shameeva, who died in January 2016 from unknown causes. 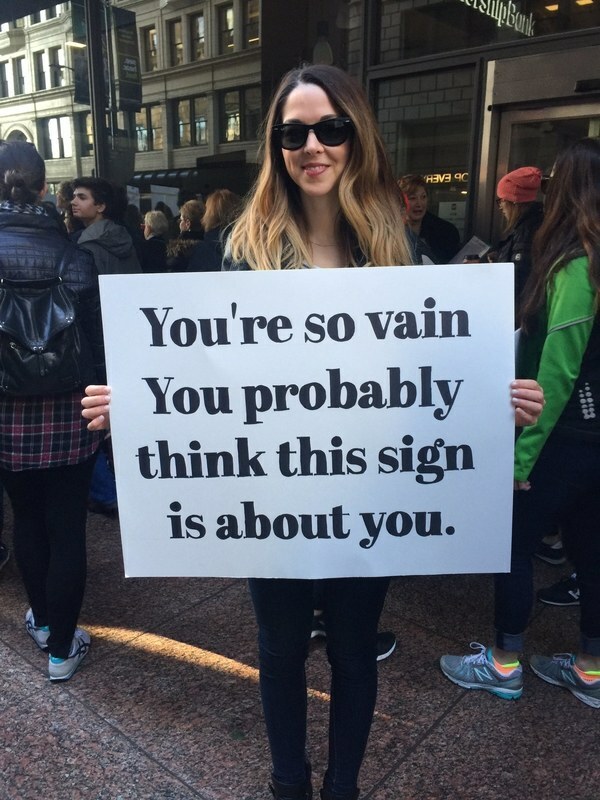 Someone cares a lot. That counts most for me. Still, pretty cool. It’s pretty cool, but this headstone will look pretty outdated in about 10-20 years.